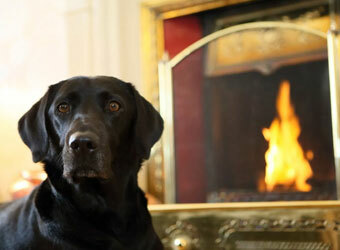 Browse below for dog friendly hotels in Ambleside. Nestled in the heart of the English Lake District, Rothay Manor is an elegant country house retreat, the perfect escape from the stresses of modern living. 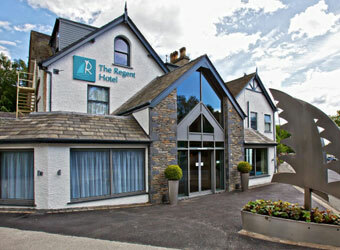 The Skelwith Bridge Hotel boasts 28 well appointed en suite bedrooms offering guests the option of single, double, twin or king-sized accomodation.